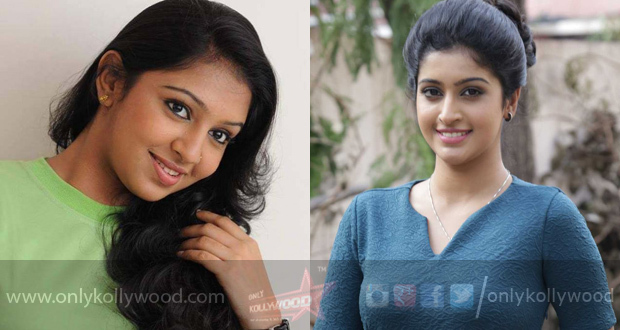 Tanya Ravichandran, who made her onscreen debut as lead heroine in Sasikumar’s Bale Vellaiya Theva, has replaced Lakshmi Menon in Vijay Sethupathi’s Karuppan, which is being directed by Panneer Selvam of Renigunta fame. The film which is produced by AM Ratnam’s Shri Saai Raam Creations started rolling on January 12th in Dindugal. 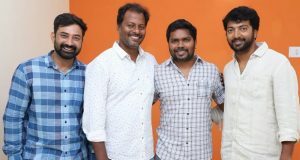 Set against a rural backdrop, the first schedule is expected to last for 70 days and the team will wrap up the project before March. D. Imman composes music for the film. 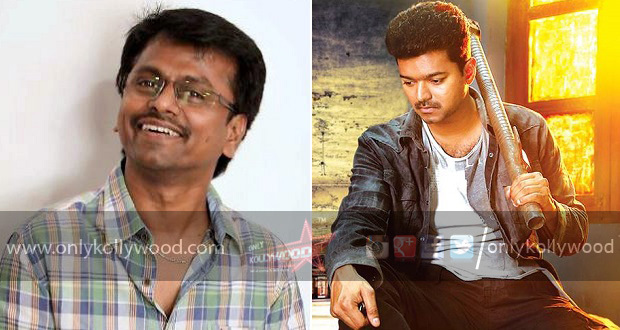 Vijay – AR Murugadoss and Lyca teaming-up on cards for Vijay 62?